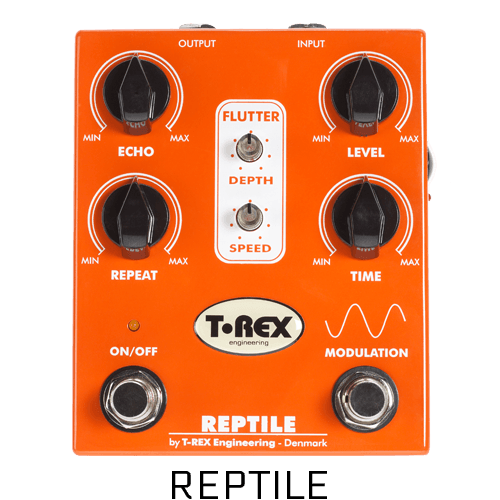 The Reptile is the coolest modulating analog delay you will most likely ever play! Not only is it a very warm delay, but the modulation capability makes this single pedal incredibly versatile. With pedal board real estate at a premium thesedays you need the Reptile! drains the battery and starts to distort.